Esther Adhiambo Okoth is a mother of 4 children. Her husband, Kepher used to have a good government job but has not been able to work since his stroke in 2003. Kepher is in poor health and struggles to move around on his own. It is up to Esther to provide for her family and she hopes to see her children go on to higher education. Esther is requesting a loan of $1711 U.S.
Esther wants to start a poultry business offering eggs and meat to her community She has experience keeping poultry and has kept up to 35 hens at a time. Esther would like to start her business with 200 chickens. She plans to get 50 chickens a month for the first 4 months and will be able to sell eggs within 4 months. After the initial costs of chickens, a poultry house and water tank Esther will be able to maintain the numbers since one hen can have up to 12 chicks which mature for meat within 6 months. 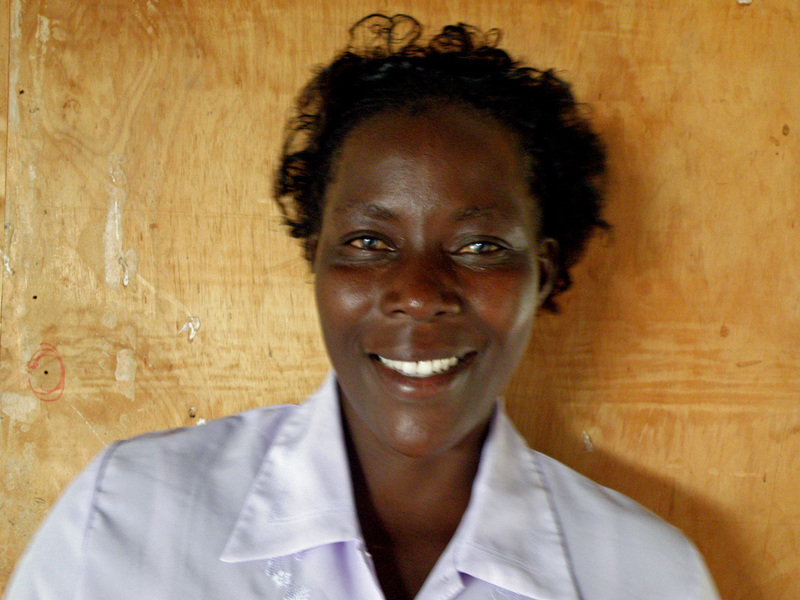 After a 6 month grace period Esther intends to make monthly installments of $72 to the groups bank account. Once her loan is paid back in full it will be paid forward to another family in need.